The COOL TO BE ME programme explores the crucial developmental challenge of this age group: identity. 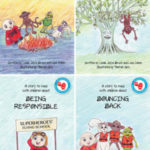 Understanding and accepting one’s identity is essential for the healthy development of resilient self-esteem, self-worth and the fostering of mutual respect within the peer group that encourages good decision making skills and positive attitudes. 12 x 1 hour lesson plans that can be broken down into 24 x 30 minute teaching cycles; teaching resources including classroom accessories freely accessible from the E-Classroom website. Can be used as content for the following CAPS Gr 6 Life Skills topics: Development of self: Positive self-esteem; Abilities, interests and potential; Peer pressure. 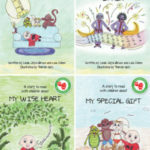 Social responsibility: Caring for others, Gender stereotyping. 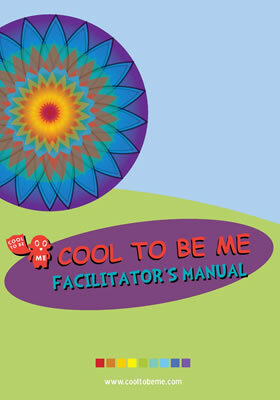 Taught in conjunction with the COOL TO BE ME journal, which is the learner resource for this programme.